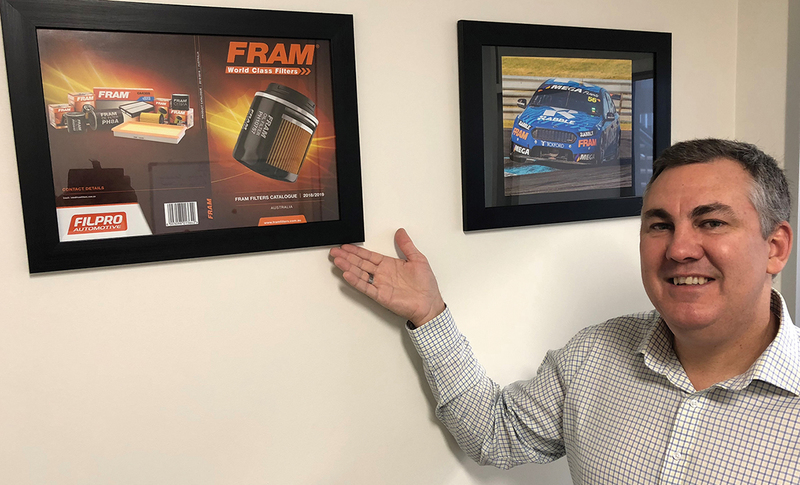 Many in the Australian automotive aftermarket industry would know Roger from his 17-year career as the Southern African, then Australian, New Zealand and South East Asian Aftermarket Director for Tenneco, a leading manufacturer and marketer of ride performance products under the Monroe brand. In October 2017, Roger made the bold move to break away from his well-established role to assist in the development of Filpro Automotive in Australia, and to build it completely from the ground up. 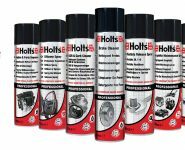 This new company is joined by a number of the world’s high quality automotive aftermarket brands that are returning or being introduced to the Australian aftermarket, including FRAM Filters, Prestone, Holts and Simoniz to mention just a few. While completing his Bachelor of Technology Degree, majoring in Accounting and Finance at the Cape Peninsula University of Technology in his native South Africa, Roger took up part-time employment with an electronics company which specialised in the retailing of Panasonic and Sony products. It wasn’t long before he realised he had a knack for selling, so instead of pursuing an accounting or auditing role on the completion of his studies, Roger decided to pursue the development of his sales-based career. 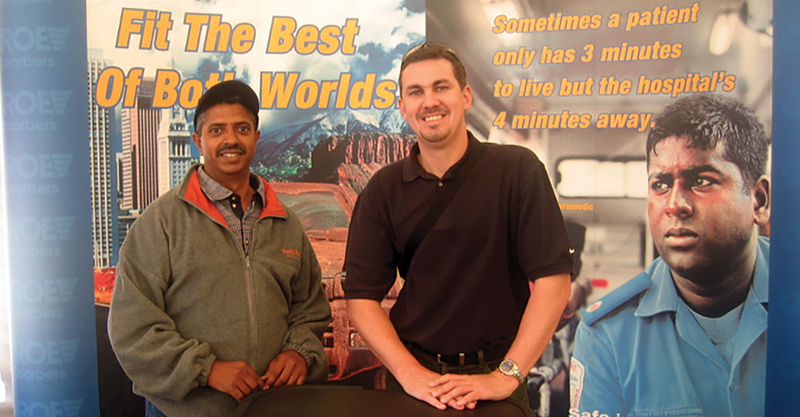 Roger’s automotive aftermarket career started in his home city of Cape Town at the age of 21 when he was employed by Mintex-Don on the friction side of the business, taking care of the Western Cape region as a Sales Representative. In this role he sold brake products directly to re-sellers and managed large fleet sales for the company’s heavy commercial brake lines. This role taught him a great deal as he would be hands-on throughout the processing of customer orders, from receiving, to processing and picking the orders from the warehouse and making the deliveries to his customers the next day. After one-year Roger was invited to join Lectrolite, the licensed South African manufacturers of NGK Spark Plugs. During his three-year tenure with the company, initially as an Area Manager, Roger’s role soon expanded to include the whole Western Cape region along with the country of Namibia. This included driving sales and brand preferences and completing workshop conversions. It was in this role that Roger also gained his first experience with motorsport sponsorship, a factor that would remain a part of his successful automotive aftermarket marketing strategies across the decades ahead. Roger then took up a much broader sales management opportunity with Tenneco, starting a highly successful international career with this leading global automotive aftermarket company. “I started with Tenneco as their Regional Sales Manager on April 1, 2001 – April Fool’s day, which always makes me laugh when I reflect on that. This role covered all of the Western and Eastern coastal areas along with the country of Namibia as well,” Roger said. Just over 18 months later, it was clear the young automotive aftermarket executive had made an impression on the company when at the age of 27 he was promoted to Sales and Marketing Director for the whole Southern Africa region which included a total of 11 countries. This role covered all of the sales and marketing functions of the business, with all national and area managers reporting directly to him across the company’s two major brands, which at the time were Armstrong and Monroe. Roger recalls one of the highlights of his four and a half years in that role as being when the realisation came to him that the Armstrong brand represented the bulk of their sales at a lower than desired position in the market, and in turn the market needed to transition to Monroe. 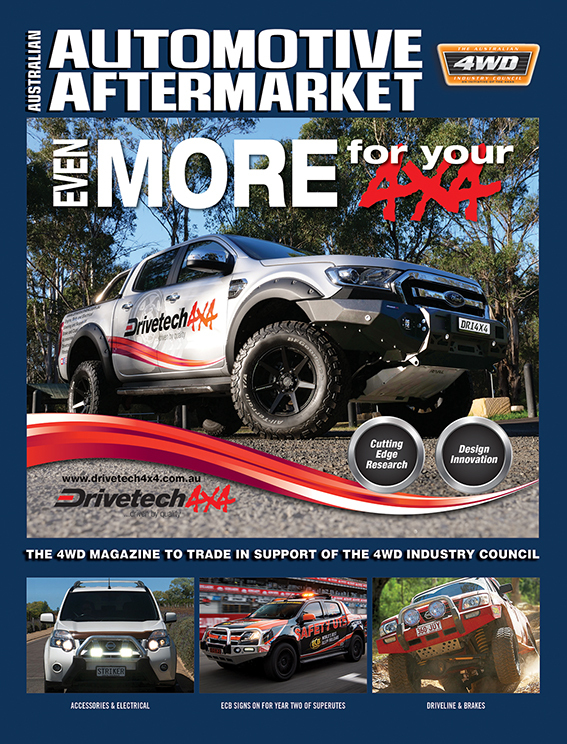 The development and implementation of a highly successful strategy to transition the South African automotive aftermarket brand saw the significant increase in sales, without loss of market share in the process, Roger explains. “I, together with a great team, implemented a robust transition marketing program that centred on the ‘Made by Monroe’ message. It was similar to how you see ‘Intel Inside’ labels on computers these days, along with additional sales and marketing strategies implemented closely with our distributors,” Roger said. After allowing his colleague to complete his request, the opportunity to move to Australia was presented and Roger’s response was an instant “Yes!” Roger relocated to Adelaide in January of 2007 as Aftermarket Director for Australia and New Zealand. While this role was very similar to his previous role in South Africa, the distinct difference in Australia was Roger’s operational responsibility for the company’s four satellite warehouses for the Monroe, Walker, Lukey and DynoMax aftermarket product lines. After a handful of years, the company made the decision to divest the exhaust side of the business and re-focus all of its efforts toward the continued growth of the market leading Monroe ride performance product range. There was also the objective of increasing the brand’s reach to cover the previously untapped heavy commercial market as well. 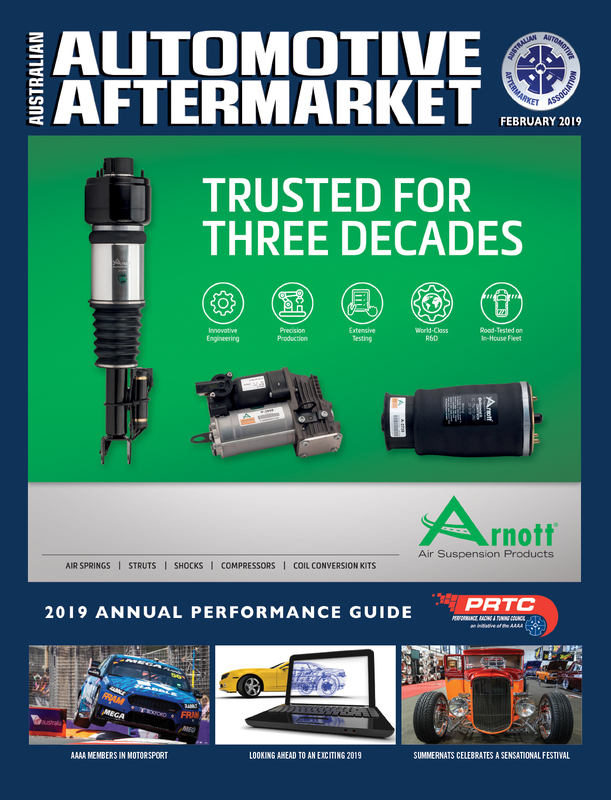 Roger states that being renowned as marketing leaders in the automotive aftermarket industry, the Monroe brand maintained the bulk of its’ share over the next 11 years, never leaving its market leading position despite the onset of significantly increased and lower priced competition. The final two years of Roger’s tenure at Tenneco saw his responsibilities increased to include the South East Asia region, enabling him to learn, observe and study these markets and implement strategies to re-launch into the region. This included the interviewing and employment of sales managers, establishing new distributor relationships and overseeing the marketing programs for the region. After 17 years with Tenneco, Roger felt it was time for a new challenge. He found this with Filpro Automotive, becoming a Company Director and bringing his wealth of knowledge for the industry to a new company he would begin to build from the ground up. With a great opportunity ahead of him to grow success in the business, Roger says he is keen for the challenge. “I am really excited about this next step in my career,” Roger said. Backed by what Roger explains as aftermarket brands that are bound by two very important and uncompromising factors – premium quality and proven global success – Roger says he is making every effort to achieve great success for the company. 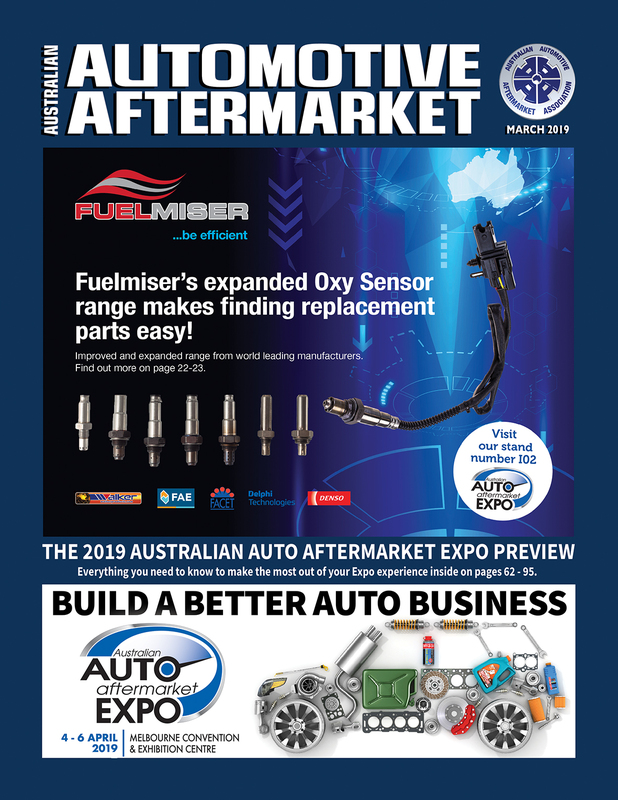 With an enthusiasm for breaking into the Australian automotive aftermarket, he is continuously working on strategies to optimise the opportunities for the business and to accelerate the awareness of the brands. Roger has also been integrally involved in the AAAA throughout his career in Australia, contributing to the Association’s growth by serving with the AAAA Committee from 2007 to 2013. He believes the industry is fortunate to have an association which is so dedicated and committed to its members. “My experience with the AAAA both as a member and after having served on the committee across a number of years, is that this industry association is there wholly and solely for their members’ benefit and growth,” Roger said. “Whether it is advocating for our industry with state and federal government or with associated industry bodies, or taking adversaries head-on, the AAAA is an industry association that truly delivers. To find out more about Filpro Automotive distribution opportunities, contact Roger Lassen directly by calling 0418 441 056.